BSH – Comfort Supply Inc.
Brendan S Heckler is the Vice President of CSIpgh. 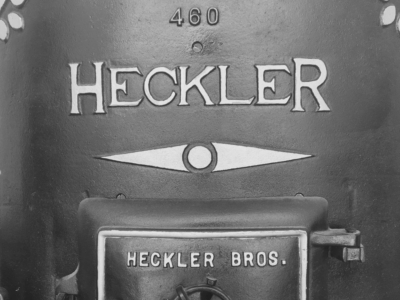 The son of Dave Heckler, President and grandson of Founder, Frank Heckler, Brendan carries on the passion for business and HVAC that his lineage instilled in him. Brendan is eager to take CSIpgh into the future by pushing the ideas of what/how an HVAC distributor does business through tech and social.